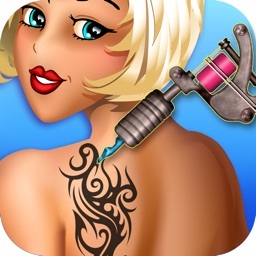 Salon Boss by International Games System Co., Ltd.
by International Games System Co., Ltd. 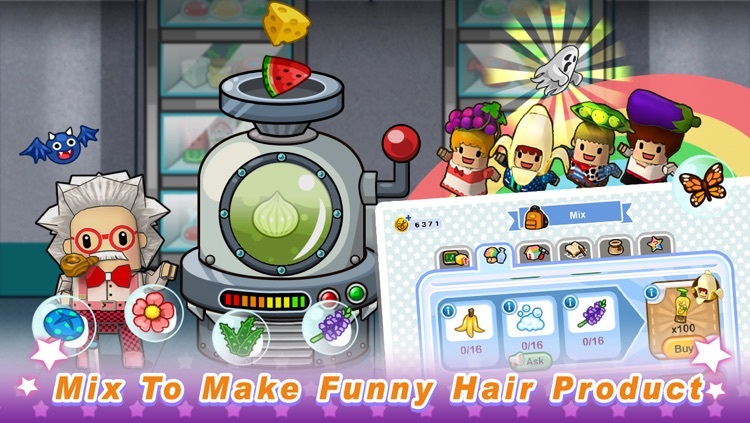 Create your own salon and be the Salon Boss! 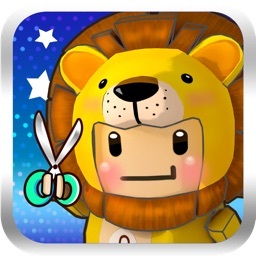 《Salon Boss》is a social game and you are the boss who owns a salon. 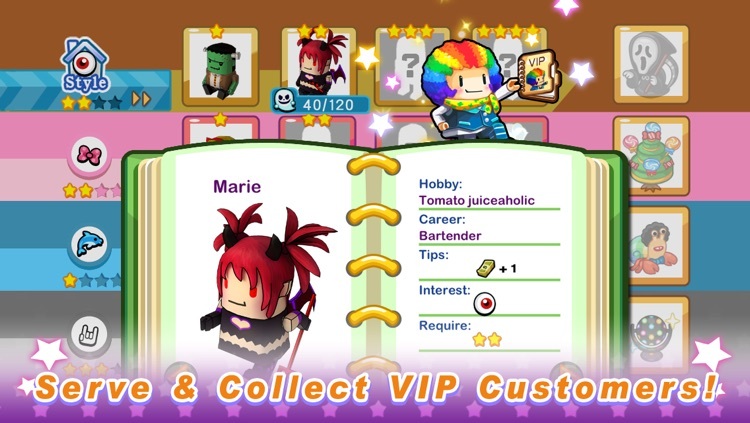 You can hire different designers to serve VIP and build Salon Academy to level up designers. Believe it or not! A superman-like designer may arrive to assist you occasionally! 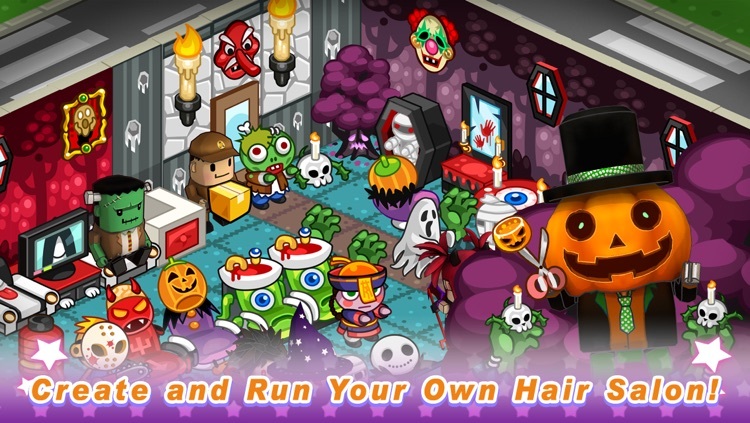 With a variety of decoration items and adorable characters, you can create a unique salon with your own style. While running the salon, don’t forget to win big prizes from Scratch Cards! Prizes update each week and everyone is winner! Wanna visit your friend’s salon? Add friends by game ID or logging in facebook! It’s time to show your fancy salon to friends worldwide! 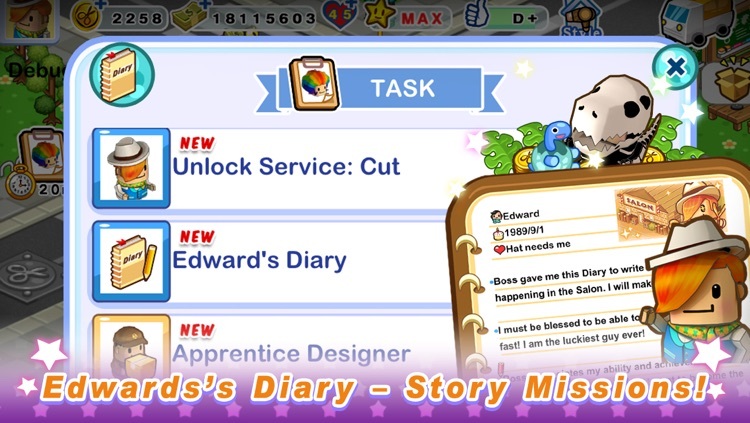 Also, you can visit friends’ salons and tap bonus everyday! More friends come with more bonus! - Daily Bonus: Playing daily to get rewards everyday! 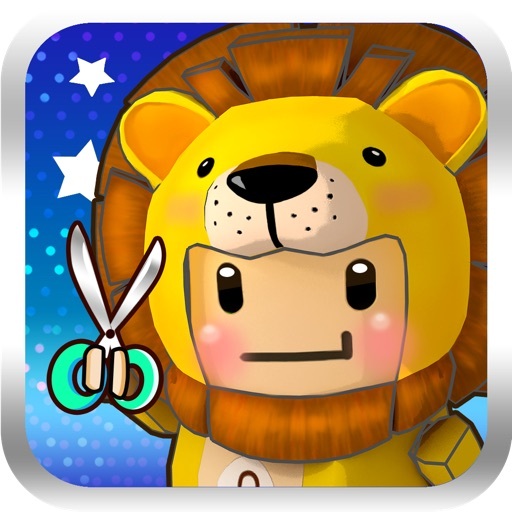 - Play with Friends: visit friends’ salons and tap bonus everyday! - Golden Scratch Card: Prizes update each week! 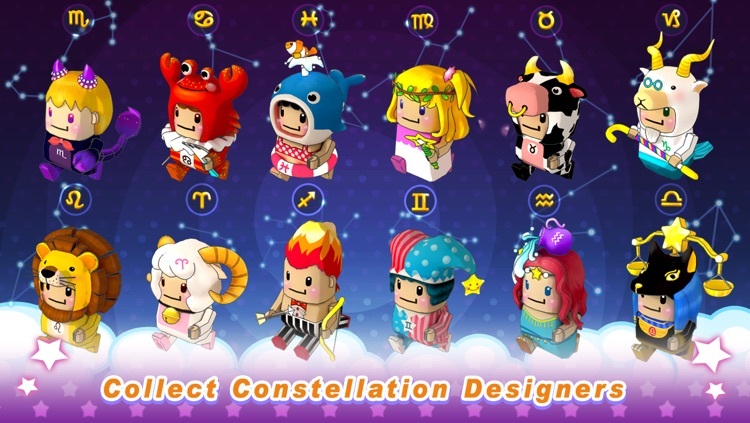 - Collecter’s Box: Collect Scratch Card rewards to claim exclusive designer! - Pop Quiz: Get rewards from Dr. QA pop quiz! 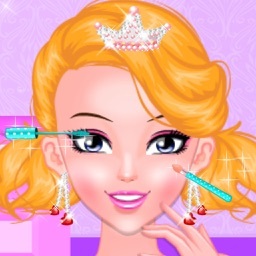 - Salon Academy: Level up and dress up designers! - VIP Album: Higher star rating come with more tips! - Magic Shop: Hire a assistant designer to speed up! 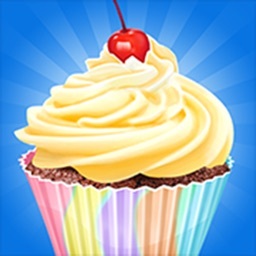 - Task System: Bring you surprising rewards and rare decorations! Like us on “Salon Boss” to check out latest news! Get ready for upcoming events!